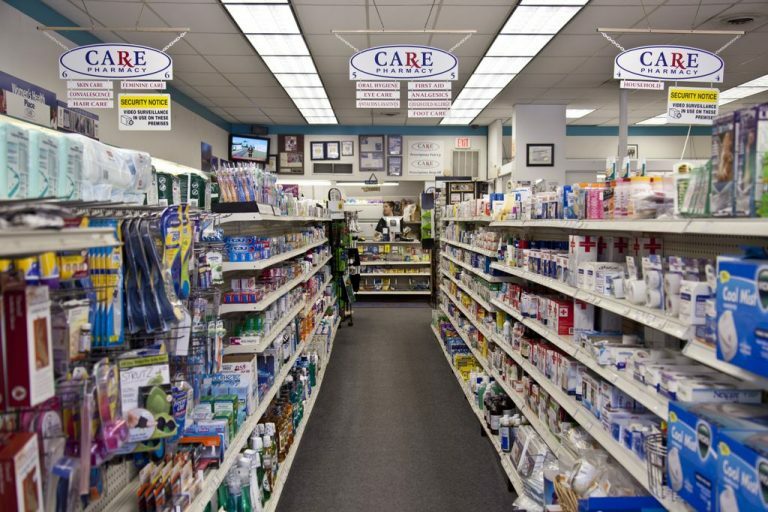 CARE Pharmacies | A Member Owned and Operated Independent Pharmacy. CARE Pharmacies combines the quality of a trusted local pharmacy with the growth and stability of a national organization. With over 60 locations nationwide and growing, CARE understands its patients, their special needs, prescriptions, local community health concerns, and the importance of personalized CARE – the building blocks to a health family and a strong local community. Learn more here! CARE Pharmacies Cooperative Inc. is a growing independent retail chain having served communities like your own for more than 50 years. Click here to learn more on how to join one of the fastest growing drug chains in the country! Why Join Us? How To Join! Are you looking to join the growing CARE family? 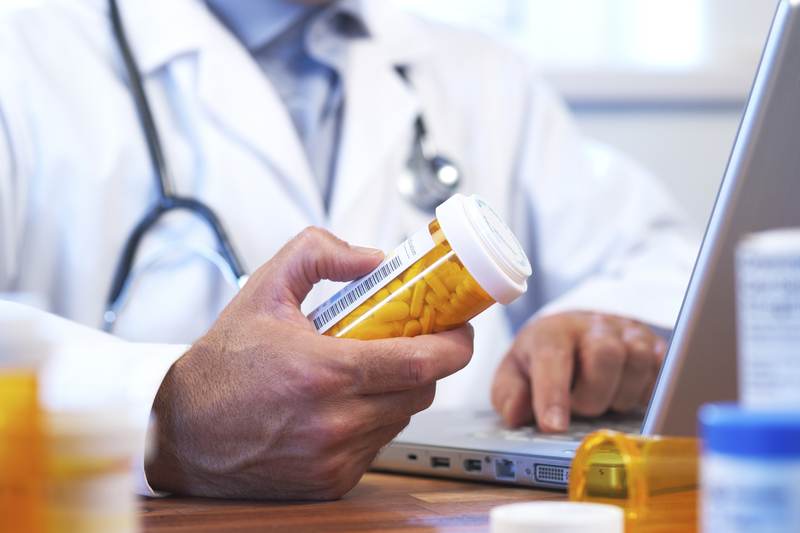 Need to find a local CARE pharmacy or refill your Rx? See a complete list and order online refills from our member pharmacies. 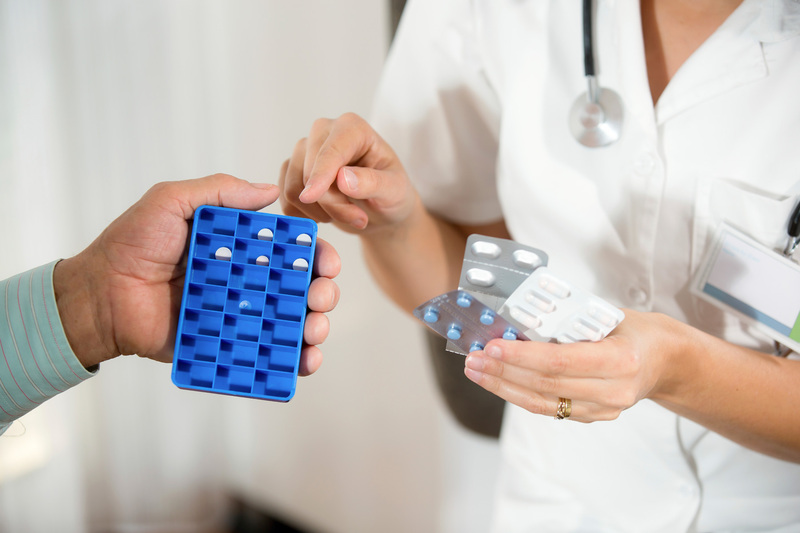 CARE Pharmacies offer prescription drugs and disease care for specialized areas such as child pediatrics, opioids, and many more. CARE has an increased understanding of patient individuality, complicated illnesses, personal needs and privacy. 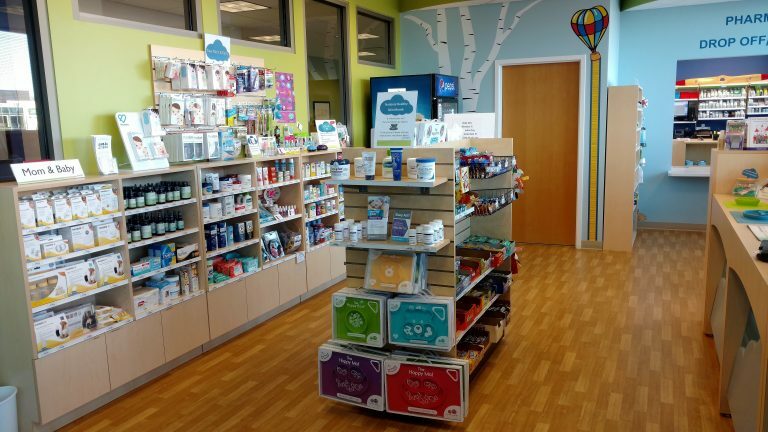 CARE Pharmacies Cooperative Inc. is a growing independent retail chain headquartered in Elkridge, Maryland. CARE Pharmacies combines the quality of a trusted local pharmacy with the growth and stability of a national organization. 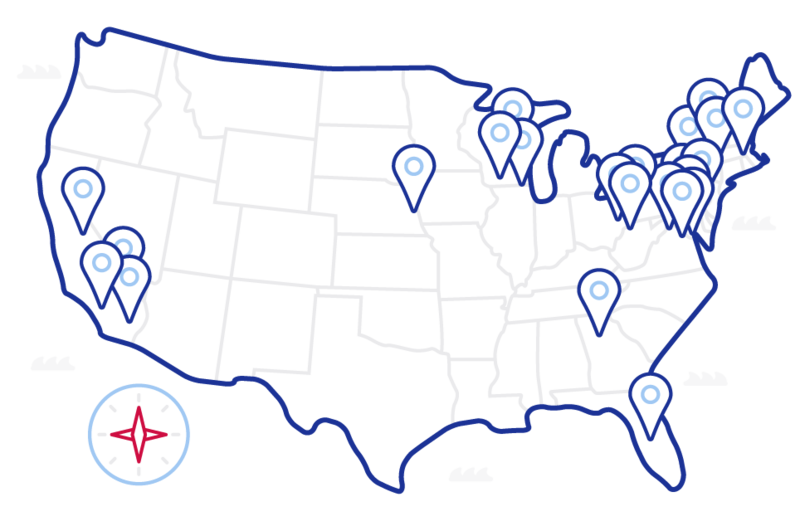 CARE now has over 85 pharmacies nationwide and growing. CARE Pharmacies Cooperative Inc. is a growing independent retail chain having served communities like your own for more than 50 years. 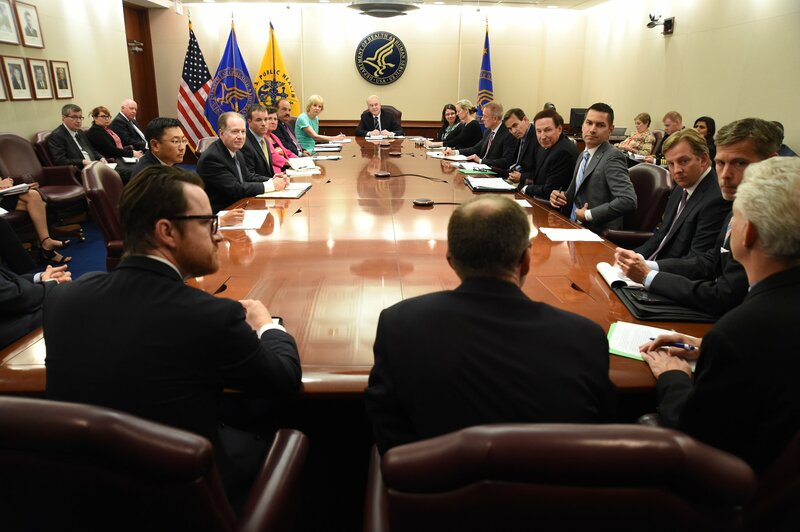 We are proud members of NACDS, NASP, NCPA, APhA, Maryland Pharmacists Association, PQA, Script Your Future Baltimore, and the D.C. Pharmacy Association. 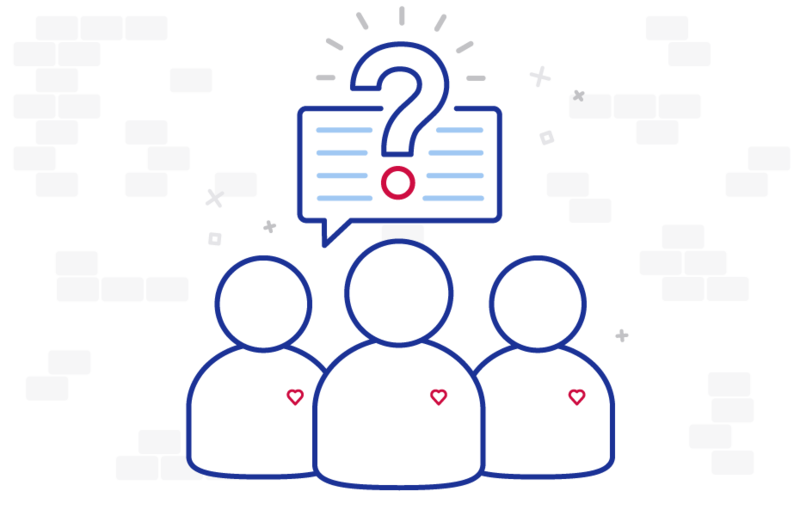 CARE understands its patients, their special needs, prescriptions, local community health concerns, and the importance of personalized CARE – the building blocks to a health family and a strong local community. 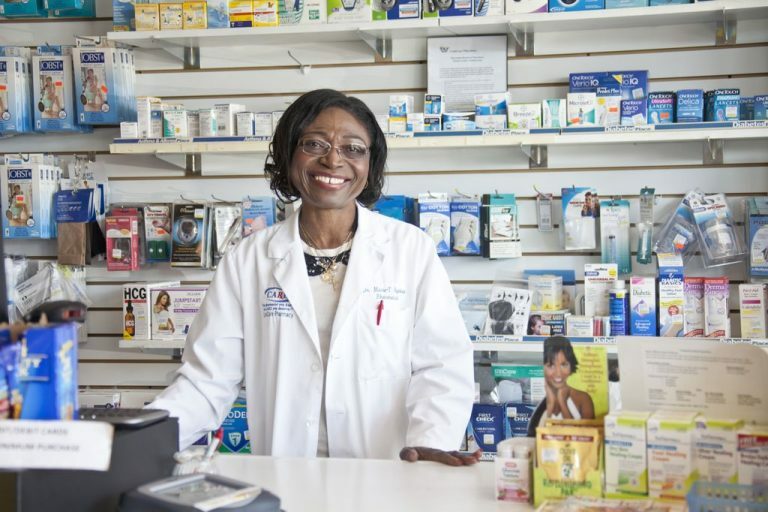 CARE Pharmacies combines the quality of a trusted local pharmacy with the growth and stability of a national organization. With over 75 locations nationwide and growing, CARE understands its patients, their special needs, prescriptions, local community health concerns, and the importance of personalized CARE – the building blocks to a health family and a strong local community. CARE Pharmacies Cooperative Inc’s mission is a promise to our members to represent their interests, support their growth, and enable them to provide superior patient satisfaction. 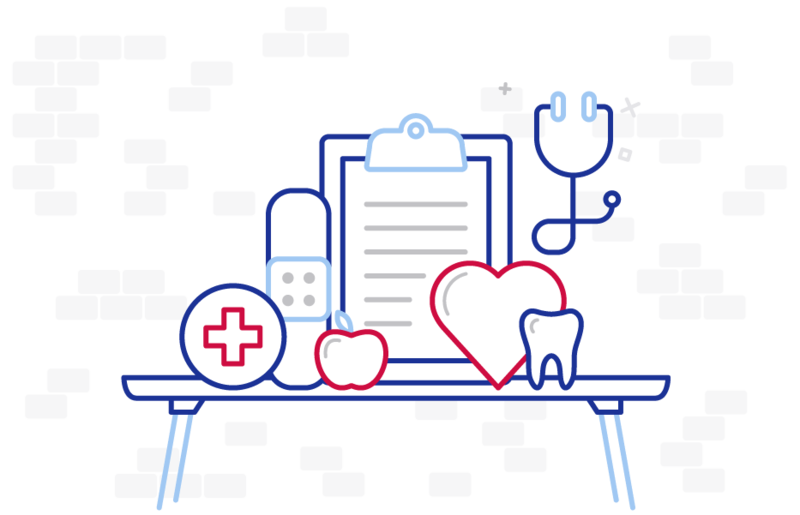 A member owned and operated cooperative of independent community and specialty pharmacies, CARE offers a full range of programs and services designed to meet the dynamic needs of the independent owner operator. Our mission underlies everything we do to create un-paralleled value for our members.